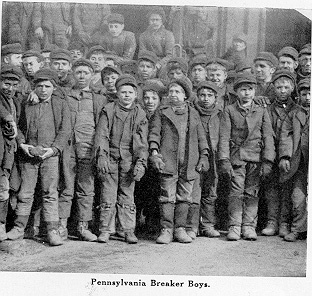 I’m still tracing my Pennsylvania coal mining roots. The Engle family and the Thomas family joined when Charles F. Engle and Anna May Thomas married in 1897. They were married in Taylor, Lackawanna County, Pennsylvania. The Engles were originally from Germany and the Thomas family was from Wales. Anna’s father’s John Thomas had to sign for her as she was underage. Charles Frederick Engle was my biological great grandfather, born in Pennsylvania in 1874. Anna May Thomas was my biological great grandmother, born in Pennsylvania in 1879. I’ve had a hard time trying to trace the Thomas side because their names were so common. I found them all listed on the 1880 Federal Census. Please note that the father, John, was a coal miner. 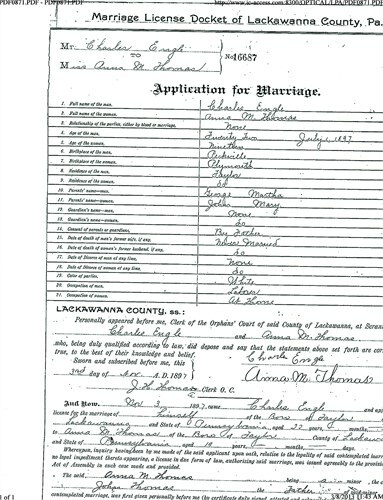 My Great Grandmother, Anna Thomas Engle, is 9 months old at the time of the census. If you think all of the old documents were this easy to read, please think again. All of the original records were hand written. Patient volunteers have generously given their time and skills to index the records and to make them digitally available. 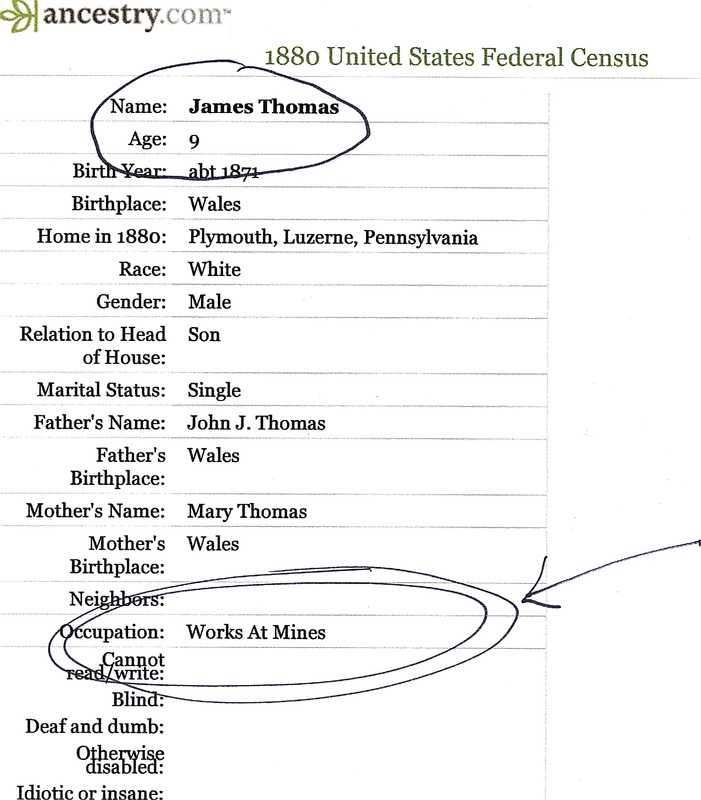 Below is what the original 1880 Federal Census shows for the Thomas Family. 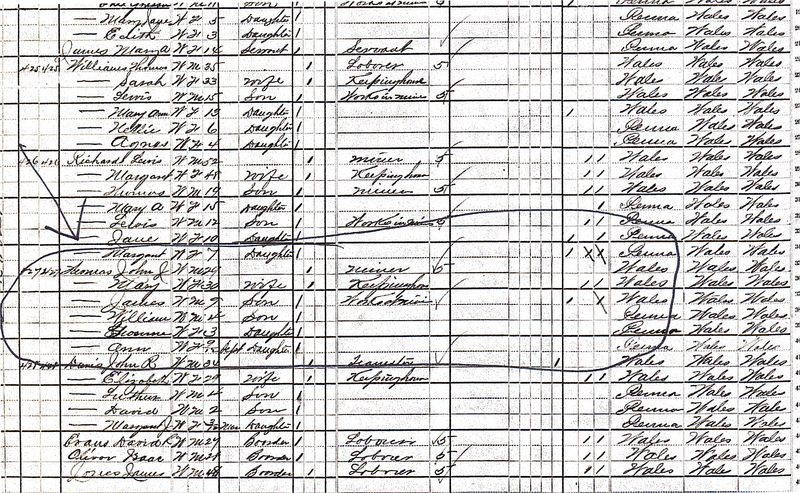 I have tried to trace the family forward, but the 1890 Federal Census was destroyed in a fire in Washington, D.C. in 1921. 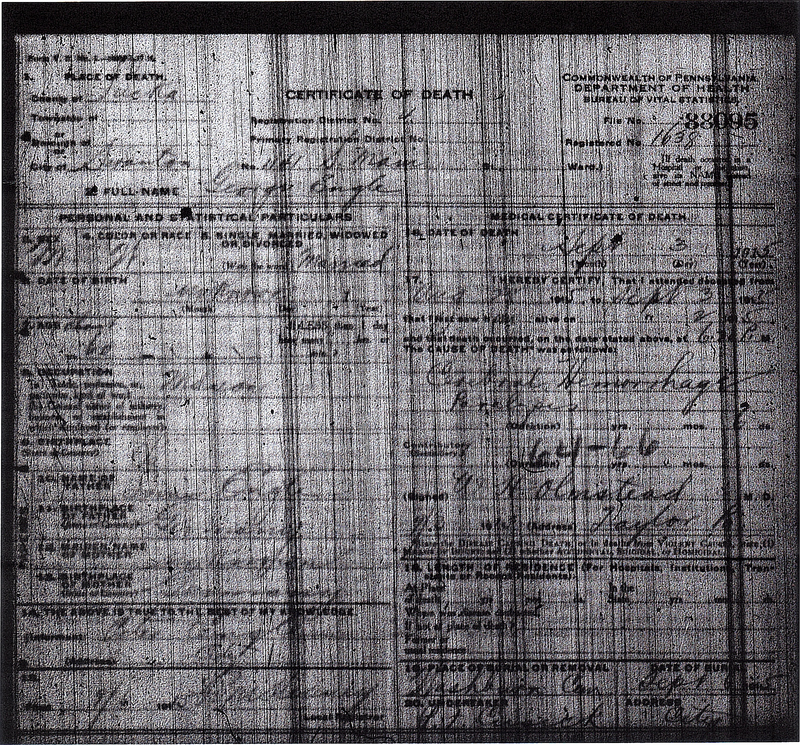 The first I can find the family again was in the 1900 census. I found Anna and Charles Engle (married) and Anna’s sister, Gwennie, living with them. I also found William. I haven’t been able to find the parents, John and Mary, or the boy James. 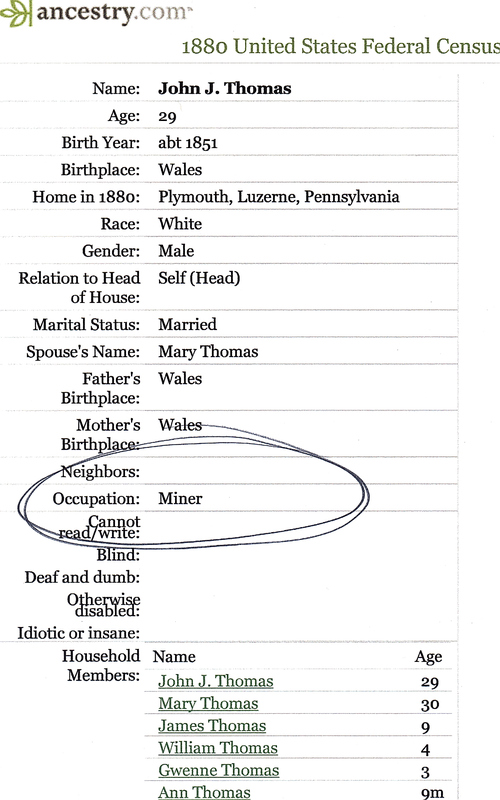 Something brought me back to the 1880 census and I noticed that James was listed as working in the mines. Because I couldn’t find him again in the 1900 census, I wondered if something had happened to him. The mine accident reports have all been digitized and are easy to find on the internet. 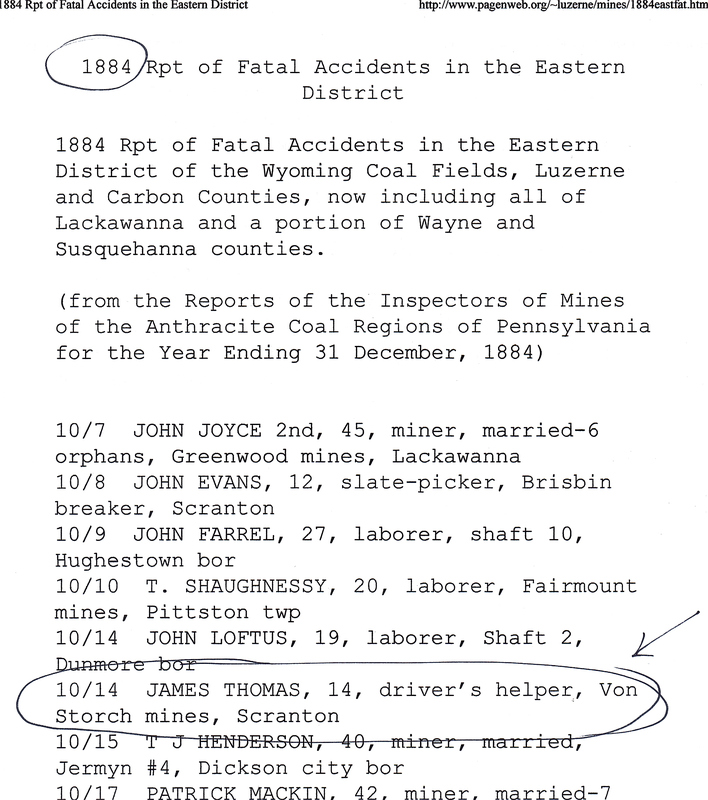 I did a quick search and found a listing for a James Thomas, age 14, who died in an 1884 mine accident. I can’t be positive that this is my relative, but the ages fit. His age was listed as 9 in the 1880 census and his age was listed as 14 in the 1884 report — he may have had a birthday. I will keep searching to find out if this is the same James Thomas. 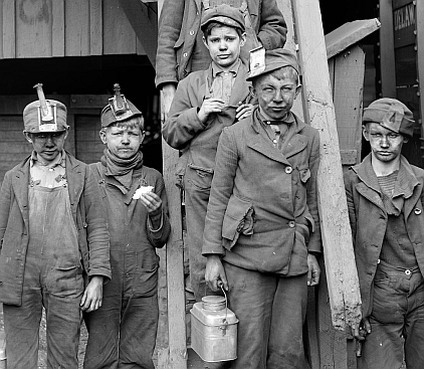 I defy anyone to say that they had a crappy childhood in comparison to these little kids working underground in the mines. I urge everyone to take up genealogy because it is an easy and personal way to learn history. The stories become your stories and mean more because it happened to your family. I had guessed that George W. Engle’s father was Louis and that his mother was Philipine, but couldn’t prove it. Yesterday I received George’s death certificate, and even though it is hard to read, it definitely lists Louis as his father. His son, Peter, was the informant. Peter didn’t know his father’s birthday so he lists his age as about 60. His date of death was September 3, 1915. 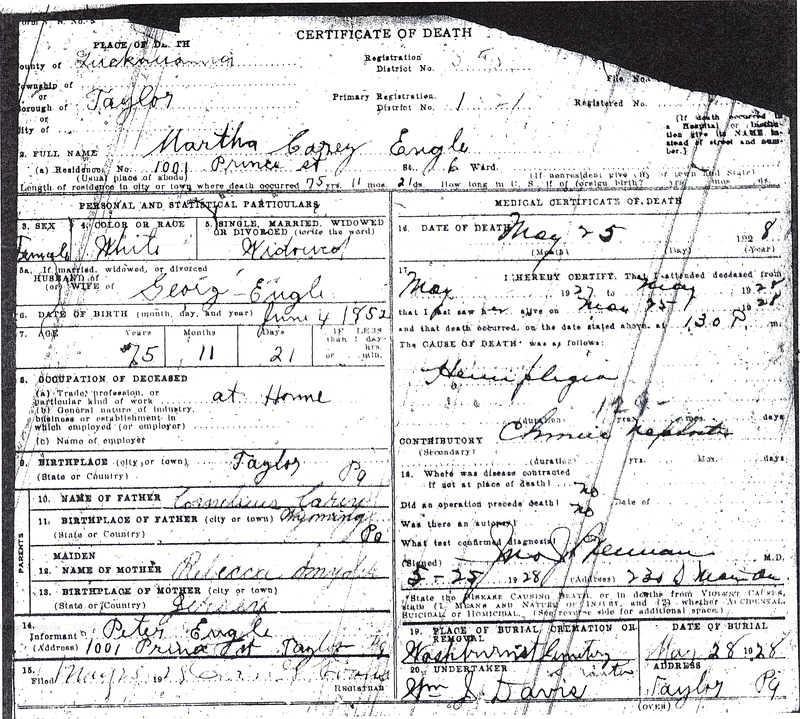 You can learn so much from a death certificate. I had no idea where George Engle might have been buried, but his death certificate lists Washburn Cemetery, Scranton, Pennsylvania as the site. I also received his wife’s death certificate at the same time. Her name was Martha Carey Engle. Martha lived longer than George and died on May 25, 1928. Their son Peter was also the informant on her death certificate. And she was buried in Washburn Cemetery also. http://www.findagrave.com had no record of their burials, so I added their names as being buried at Washburn Cemetery. I did some fact finding about Washburn Cemetery. Washburn Cemetery is the site for the burials of some of the victims of the Avondale Mine Disaster. The cemetery has fallen into terrible disrepair and neglect. The Genealogical Society of Northeastern Pennsylvania has been working on doing much needed repairs. I applaud their efforts! 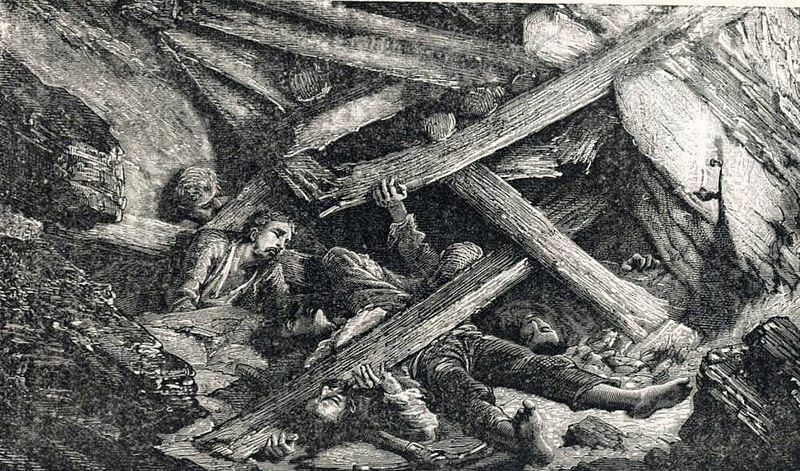 The Avondale Mine disaster of September 6, 1869 united a region that consisted of anthracite coal mining cities and towns. Although there were most likely remembrances held subsequent to 1869, the first two in recent memory to honor the 110 men and boys took place in 1994 and 2005. The 1994 remembrance was conducted by various Welsh organizations and included placement of a memorial plaque honoring the men and boys inside the entrance to Washburn Street Cemetery in West Scranton. 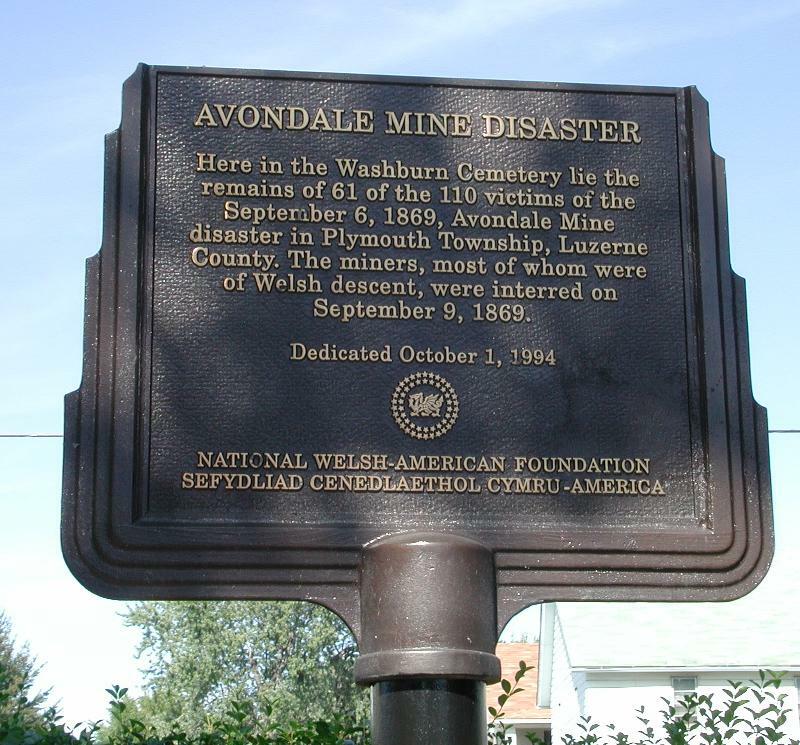 This event was followed by a two-day remembrance on September 10 and 11, 2005 at the Avondale Mine site in Plymouth and at Washburn Street Cemetery. From 2005 to the present much has been accomplished. At Washburn, grave markers were restored and a remembrance plaque was installed near the men’s and boys’ graves where spring bulbs were planted. Near the mine site in Plymouth a Commonwealth roadside marker reminds visitors and commuters of the disaster that occurred nearby. Our most recent endeavor involved raising funds for the removal of two dead trees located near the men’s and boys’ Washburn resting places. The trees were removed on April 22, 2013. As part of our continuing efforts to improve conditions around the gravesites, projects include, but are not limited to, placement of a memorial bench, installation of a Civil War remembrance in honor of the Avondale men who fought in that war and are interred at Washburn, as well as purchase of summer flowers and additional spring bulbs that will enhance the Avondale section of Washburn. I googled to find out who has the Washburn Cemetery Records and found the answer at rootsweb. The records are held by the offices of the Rader Insurance Co., in Scranton. Among the early interments on this plot were 69 victims of the Sept. 9, 1869, Avondale disaster, a mine breaker which caught fire just south of Plymouth, PA; 17 of these names are identified in the source one LDS list. Up until the 1930’s an entrance existed on the east side of the cemetery from Filmore street. 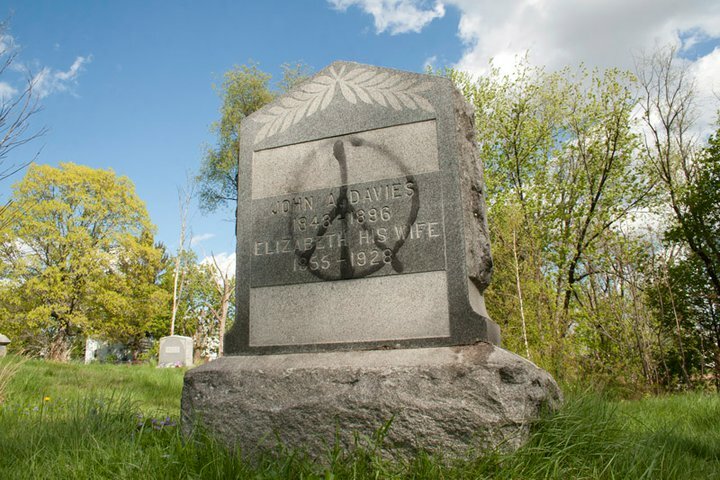 As with many other cemeteries, ownership has changed hands several times, additional land purchased for expansion, and problems have resulted from some of these changes – lack of maintenance is but one. Official records are held by the offices of the Rader Insurance Co., Scranton, and are organized by plot owner. This office also handles Abington Hills and Shady Lane cemeteries. 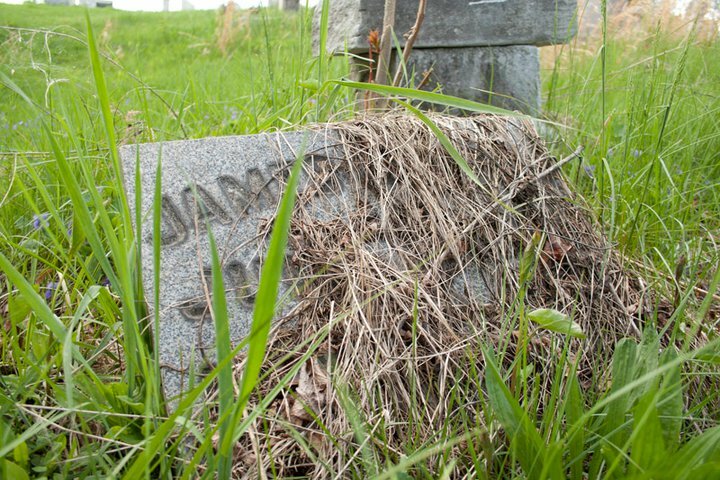 Below are some photographs I found on the internet showing the condition of Washburn Cemetery. 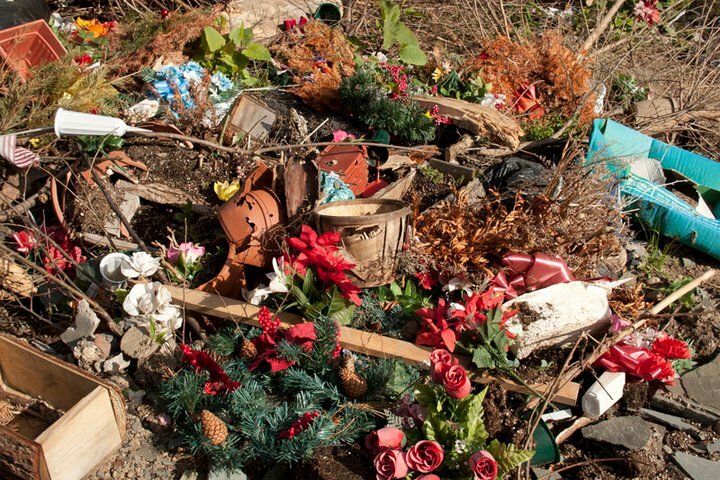 The photos are from the Facebook page titled “Clean Up the Washburn Street Cemetery”. If you are on Facebook, you can see more photos. Thank you to the person or persons who took these photos. A Very Fun Holiday Gift for Anyone — DNA Testing for Genealogy & Family Origins. Come on, you know you are curious! I’ve tested my DNA at both http://www.familytreedna.com and at http://www.23andme.com Because I am adopted, I used the Family Finder test at familytreedna to verify my paper trail. I waited until I knew who my biological father was and even until I had talked to his son on the phone. In fact, I never had to bring up the subject. His son told me that a DNA test would prove my theory and said that he would be willing to take one. I ordered the test for him and it proved correctly that we are 1/2 siblings. But DNA testing can show so much more. It seems like everyone I talk to believes that they have some Native American blood. I thought I did also as I have dark hair and eyes. And my complexion is “olive” or “ruddy”. I had to look up the definition of ruddy to make sure I was using it correctly & I am. But I found that my ancestry composition is 99.9% European and .1% East Asian & Native American. (of a person’s face) Having a healthy red color. At 23andme, it is about finding your relatives, but also about your health & how your genes determine your chances for disease. Under “My Health”, 23andme has the following categories — disease risk, carrier status and drug response. One of the most interesting things I discovered is that 3.1% of my DNA is from Neanderthals. That puts me in the upper 98% percentile. Average Northern Europeans on their site have an average of 2.6% Neanderthal. Being in the upper 2% is like being in an exclusive group like Mensa, only with much more hair. I always wondered why my toes made my feet look like they belonged to a Hobbit. 23andme also sells t-shirts that correspond with the correct Neanderthal percentage. 23andme recently acquired new financing that allows them to permanently lower their test from $290.00 to $99.00. This is an incredible bargain. Their goal is to attract one million new customers this year. That will make matching with relatives so much easier. I’ve copied the following from 23andme’s Press Release of Dec. 11, 2012. MOUNTAIN VIEW, Calif. – December 11, 2012 – 23andMe, Inc., the leading personal genetics company, today announced it has raised more than $50 million in a Series D financing. Participants in the financing include Yuri Milner, a new investor, as well as existing investors Sergey Brin, 23andMe CEO Anne Wojcicki, New Enterprise Associates, Google Ventures and MPM Capital. This investment will help the company achieve its growth goal of one million customers. Broaden access for people seeking to manage their health and well-being through direct access and greater understanding of their own genetic data. “A community of one million actively engaged individuals will be transformational for research. A community of this magnitude will improve researchers’ ability to quickly answer questions about genetic function and the role of environmental factors. In addition, it will enable researchers to understand medication efficacy and side effects, in both medications that exist today and medications are that are in development,” Wojcicki added. The Series D investment, combined with rapidly decreasing costs associated with genetic testing technologies, enables 23andMe to reduce the price of its Personal Genome Service to $99, effective immediately. The company will continue to evaluate optimal pricing strategies. The investment also enables 23andMe to expand the necessary infrastructure to support growth in its research and operational capabilities, including product development, genetic research, software development, recruitment and marketing. I have used both http://www.familytreedna.com and also http://www.23andme.com for DNA testing. Searching for your roots? Tools that help compare your genetic makeup with others’ are getting more sophisticated and more affordable. In recent decades, DNA tests were mainly used to prove paternity. But since 2000, a handful of companies have commercialized tests that connect a wider array of relatives, sometimes going back centuries to find common ancestors. As recently as 2007, such tests cost as much as $1,000. Today, they generally run between $100 and $300 and offer users more information. In May, Ancestry.com Inc., a publisher of genealogical records and a site where people can track their family trees, started selling a DNA test that identifies relatives up to and including fifth cousins. The tests are easy to take: Swab the inside of your cheek or spit into a tube and mail the results to a lab. Two to six weeks later, you can log into an online account for the results. You will generally see your ancestors’ regional ties; the migration paths of your ancient ancestors; and people in the company’s database (usually identified by a user name) who share some of your DNA. At that point, you typically have the option of contacting those individuals who have agreed to share their results. Kelly Wheaton, 58, recently relied on a so-called Y-DNA test to resolve a genealogical mystery that had frustrated her for years. “I traced my husband’s family’s history back to 1750, but couldn’t get any further,” says the Napa Valley, Calif., resident. While Ms. Wheaton had a hunch her husband, Michael, 65, was descended from a Robert Wheaton who came to Salem, Mass., in 1636, it wasn’t until Michael took a Y-DNA test in 2011 that she obtained proof. “His Y-DNA matched people with a perfect paper trail back to Robert Wheaton,” she says. CeCe Moore, 43, used another test, of the mitochondrial DNA that mothers transmit virtually unchanged to children, to explore her great-grandmother’s Finnish ancestry. “My great-grandmother never told my grandmother anything about her family,” says Ms. Moore, of San Clemente, Calif., who writes a blog about genetics and genealogy. After the database linked Ms. Moore to cousins in Finland, she learned why her great-grandmother had cut off ties to her country of origin: She was pregnant out-of-wedlock when she came to the U.S.
Y-DNA and mitochondrial DNA can connect people whose common ancestors lived recently or hundreds of years ago. But to find out how closely you are related—and to locate relatives besides those on your direct maternal or paternal lines—you will need an autosomal DNA test. This relatively new test deciphers the amount of DNA shared between those whose common ancestors lived within the last half-dozen or so generations, says Megan Smolenyak, author of “Hey America, Your Roots Are Showing,” which includes information about DNA testing. In general, the more DNA two people share, the closer their connection. Among the companies that sell DNA tests for genealogy purposes, FamilyTreeDNA, a division of Gene by Gene Ltd. of Houston, maintains the largest Y-DNA database, populated by 250,000 people. A Mountain View, Calif., company, 23andMe Inc., has the largest autosomal DNA database, with more than 180,000 people. Clients of 23andMe also can get information about their genetic predispositions to more than 200 health conditions. Ancestry.com of Provo, Utah—in addition to a push into autosomal DNA testing—offers genealogical records and tools to help long-lost relatives link family trees. And this fall, the nonprofit National Geographic Genographic Project, with more than 500,000 participants, unveiled a technology that maps users’ genetic ties to specific regions. Ms. Tergesen is a Wall Street Journal staff reporter in New York. She can be reached at next@wsj.com. A version of this article appeared December 10, 2012, on page R7 in the U.S. edition of The Wall Street Journal, with the headline: Finding a Few Hundred Cousins. I’ve been a lot more researching than just looking for records online. I’ve also sent my DNA to be analyzed at http://www.familytreedna.com and http://www.23andme.com. Both of these sites will match your particular DNA with others & predict how closely you are related. Familytreedna calls their test “Family Finder” and 23andme calls their test “Relative Finder”. They both use autosomal DNA (inherited from both the mother and father, four grandparents, eight great-grandparents, etc.) to provide you a breakdown of your ethnic percentages and connect you with relatives descended from any of your ancestral lines within approximately the last 5 generations. And, if you wish to share your DNA ancestry with people who haven’t tested with either of these companies, you can go to http://www.gedmatch.com and upload your autosomal DNA data in order to compare it with a broader audience. All of that said — I got a message one day from Wendy saying something to the effect, “Hi, we are related as Distant Cousins.” At that time I didn’t know as much as I do know about my biological family, so I replied that I was adopted at birth and didn’t have a lot to share. I began looking for my birth mother on the day that I turned 18 in Columbus Ohio. When I entered the court I had thought that I would leave with my adoption records in hand. After the clerk laughed at my request she informed me that Ohio is a closed records state, and that I would be leaving with no such file. It was 14 and a half years later, with the help of Reunite of Ohio Inc. that I was given my first mothers name. 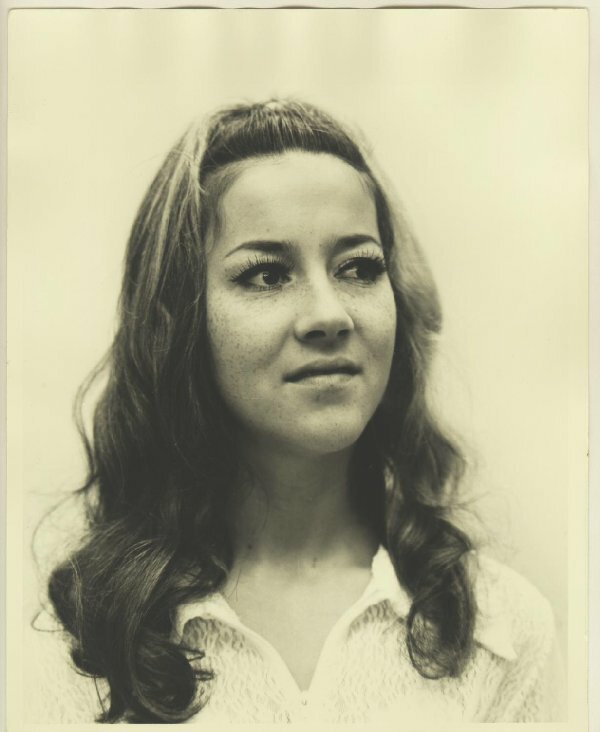 The following day I found out that she had died in a car accident in 1973, and I was also given the name of my sister. and from dead relatives to dead dogs. . . except for Senor Gomez who is still with us! Viva Senor Gomez! I finally found a rich relative among my mottley crew of ancestors. . .sort of . . .
Death be not Proud. . .be strange and funny. . .
Time for a Break. . . dead people with a sense of humor. . . Connecting old photos with the families searching for them.